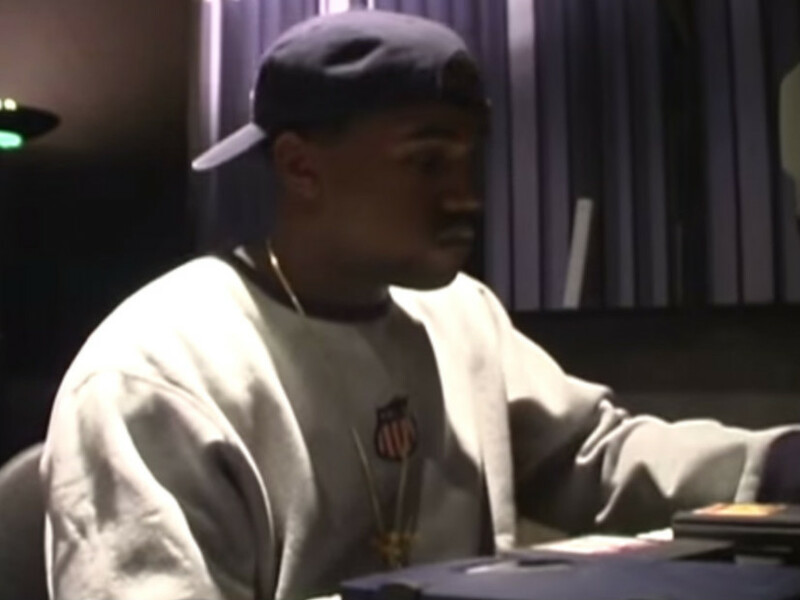 Before Kanye West took over the mic, he made a name for himself as a producer for many. On his latest LP, The Life of Pablo, West flexed his production muscle again, but now a beat tape from 1997 has resurfaced. The eight-track project was uploaded by a user named Trilly Madison. KanyeToThe dug up the songs that two of the beats turned into. One was allegedly used for a Grav song and another one is for “What You Do To Me,” a cut from Infamous Syndicate’s Changing The Game album. Other artists West built his production through include Jay Z, whom he worked with on The Blueprint and with The Dynasty Roc La Familia, Scarface on The Fix and Beanie Sigel on The Truth. He talked about his transformation from a local Chicago producer to renowned rapper on “Last Call” from The College Dropout.